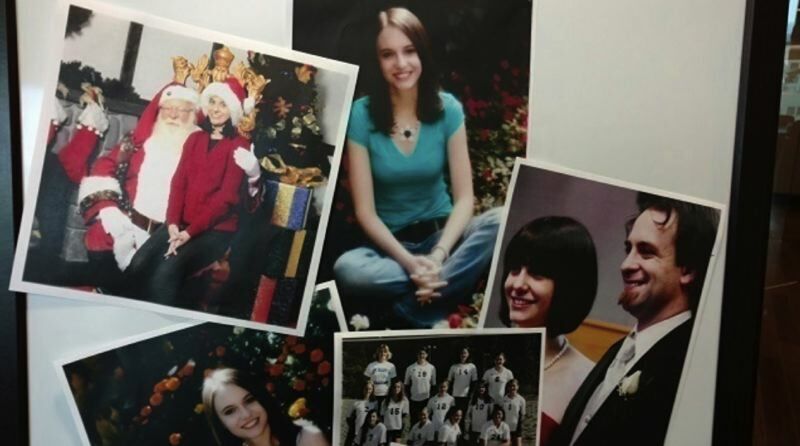 Madaline Pitkin, 26, died while in custody at the Washington County Jail in Hillsboro. The contracted jail medical provider named in two inmate death lawsuits agreed on Friday to pay $10 million to one of the families who said they should have never lost their daughter. According to KOIN 6 News, Corizon Health agreed to settle the lawsuit filed in 2016 by the family of Madaline Pitkin, who died in April 2014 while being held inside the Washington County Jail. She approached jail staff for help while suffering from heroin detoxification. According to the lawsuit, Madaline, who was 26, made four written requests for help because symptoms she was experiencing from heroin withdrawal — like vomiting and diarrhea — were severely dehydrating her. In one of her requests, Madaline wrote: "I haven't been able to keep foods, liquids or meds down in days. I feel like I'm very close to death. I can't hear. I can't see. I'm hearing voices, please help me." Seven days after being admitted into the jail, she was found dead inside her cell. Tim Jones, the Pitkin family attorney, said Madaline died needlessly on a jail cell floor. "The unfortunate thing here is all it would have taken is a bag of saline solution and IV, and that would have saved her life," Jones previously said. The Pitkin family filed a lawsuit against Washington County and Corizon Health in November 2016. At a press conference Friday, Madaline's parents said their hope is this lawsuit against Corizon Health and Washington County will help prevent similar deaths. The Pitkin's lawyers said it was a case of profit over patient safety. Her father, Russell Pitkin said: "She was smart, beautiful, talented, funny and a person who stood up for others. So we felt we needed to stand up for her." The investigation into her death took more than a year to uncover what had happened. In a statement released Friday, Washington County said they changed jail medical care providers in 2015 and they've made many changes since Madaline Pitkin's death in 2014. KOIN 6 News is a media partner of the Hillsboro Tribune.